All of our teachers are accomplished musicians who bring their love and passion for both music and children into their classes, creating a fun and quality music time for all! Joyful Sounds owner, director and teacher, Michele Venegas taught Music Together® for several years in Michigan, Vancouver, B.C., and Florida before opening the Joyful Sounds Music Studio in Grand Rapids in 2008. She taught Suzuki Violin for many years, teaching hundreds of children through private and group lessons as well as fiddle workshops, including one at the internationally renowned Blue Lake Fine Arts Camp. Although no longer teaching private violin, she continues to play and has great fun performing with the regional Celtic/World-Beat group An Dro. Michele did several units of Suzuki violin training at the University of Wisconsin, Steven's Point. She received her Music Together training in Princeton, New Jersey with Music Together co-authors Kenneth Guilmartin and Lili Levinowitz, PhD. in August, 2000, and she achieved her Music Together Certification Level 1 in August, 2014. Michele finds it pure joy working with families with young children and loves to get them excited about making music! Sonja Noykos has truly loved teaching Music Together since she was trained in 2010. She has taught at Joyful Sounds since 2014, having previously taught and directed Music Together in Raleigh, NC. Sonja and her husband Matthew are the music directors at Bethlehem Lutheran Church and Matt co-owns Grand Rapids Violins. So yes, Sonja is part of a musical family! Sonja also grew up in a musical family, and besides singing at home, she sang in many choirs and learned to play piano and flute. As she got older she became more serious about being a flutist and received her Bachelor’s of Music in Flute Performance in 2005 from the University of Cincinnati, College-Conservatory of Music. Sonja has placed in or won many local and national flute competitions. Although currently not playing her flute as much or teaching flute lessons due to a busy life with two young children, she hopes to play her flute more again in the future! 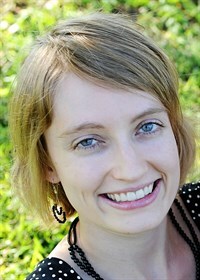 It is her love for music and children that makes teaching Music Together a natural fit for Sonja. 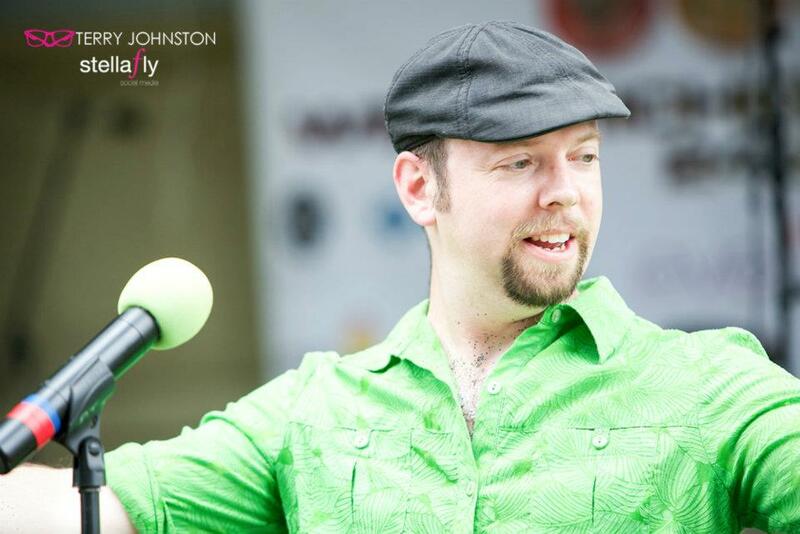 Over the past fifteen years, Joshua Dunigan has used his love of world music to teach and perform Afro-Cuban and Latin percussion with adult classes and public school students. As the percussionist for Latin-Rock band Cabildo and Afrobeat band AfroZuma, Josh places traditional Cuban, Brazilian, and Andean rhythms in a contemporary setting for live shows in Grand Rapids. Josh has also been an instructor at The Cook Arts Center in Grand Rapids for the past 10 years. He uses a curriculum with emphasis placed on understanding the fundamentals of rhythm, practicing proper playing technique, and having fun with world music in an ensemble. As an instructor for Artists Creating Together (ACT), Josh works with cognitively disabled students using world percussion instruments to learn communication, expression, group play and the science of sound. Through ACT, Josh directs The Action Drummers an inclusive group of cognitively disabled musicians. The goal of this group is to perform at community events to promote the work of ACT and disabled people in the community. At the fantastic Arts In Motion Studio, Josh teaches private lessons and provides small group activities for students of all abilities. Working every day to ensure equal arts opportunities for all, Josh teaches afterschool at all Grand Rapids Boys and Girls Clubs locations. Abby Whitenight Brooks is thrilled to be teaching at Joyful Sounds! She is excited to play musically with the children in her classes, as well as to offer parents a framework of musical activities to do at home. 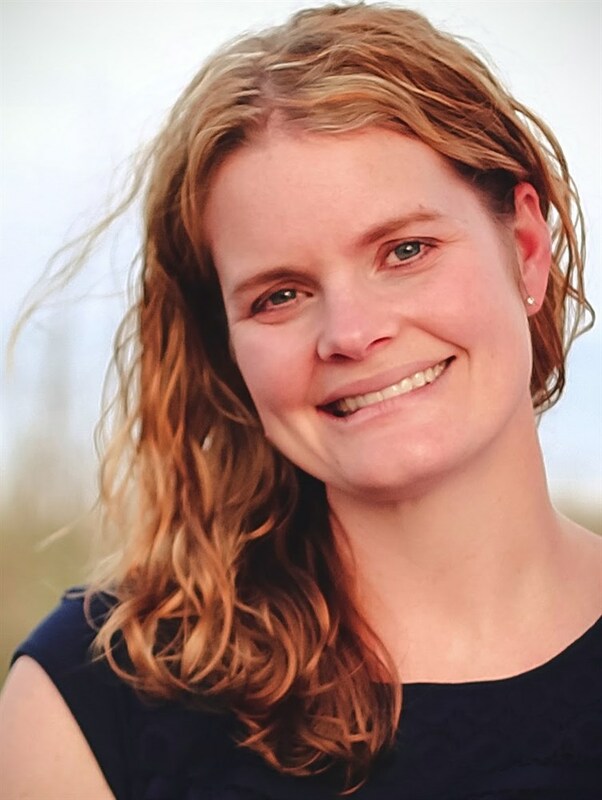 Abby has taught elementary music in Hudsonville Public Schools for ten years and is currently the assistant director for the high school musical. Abby has also taught dance in Chicago Public Schools. Abby has undergraduate degrees in music and dance education from Hope College, and has a Master of Music Education degree from Michigan State University. While completing her master’s degree, Abby completed both the early childhood and level one certification courses in Music Learning Theory with Edwin Gordon and Cindy Taggart. Abby completed her Music Together training in Kalamazoo, June 2016. Sierra graduated from Cornerstone University with a Bachelors of Music for Commercial Music: Vocal Performance in the Spring of 2017. She has experience with leading worship at Wellspring Baptist Church, a summer camp, and singing for various ensembles at her alma mater such as Chorale, Red Letter Edition and Gold Standard-the University Jazz Ensemble. She attended the Contemporary Music Center in Nashville for a semester in 2016 where she performed, composed music and went on a mini tour. A tour of Europe in May with the University Chorale was also a highlight of her collegiate experience. She still enjoys songwriting and performing around Grand Rapids with her guitar and an accompanying family of musicians. 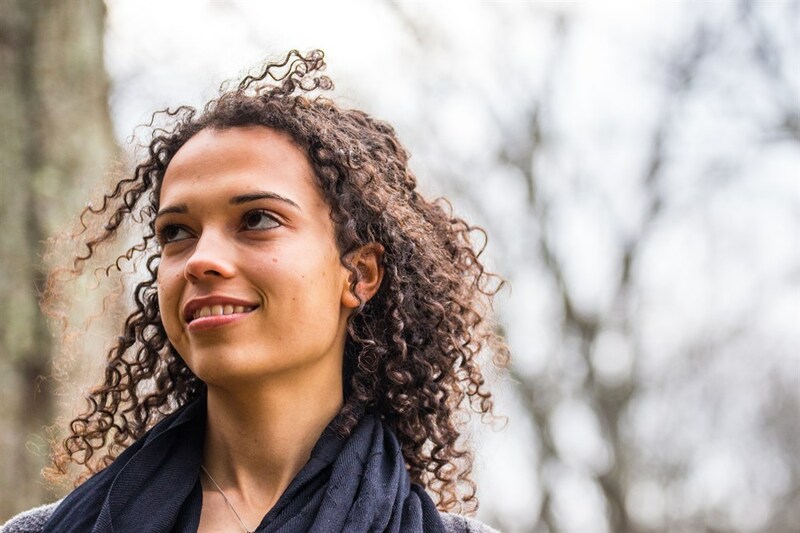 Currently, Sierra works at Grand Rapids Children’s Museum as a facilitator and hopes to undertake a Master's equivalency program in Music Therapy. Grand Rapids is where Sierra received her Music Together training. Maybe her passion for engaging with children can be attributed to not having any siblings; combine that with her love of music and you have an undoubtedly excited Music Together teacher! D.d. Hall is exited to be joining Joyful Sounds studio as a Music Together teacher. 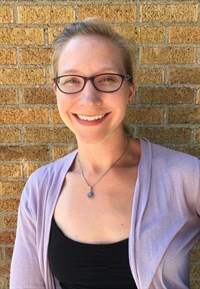 She has a degree in Music Education from Central Michigan University and a Masters in Music Education with a Kodaly emphasis from Capital University. She has been enjoying teaching music in public schools since 2003. D.d. is a wife, Mom to two beautiful kids, and a joyful music maker. While taking time off from her elementary students to spend time with her young children, she found Music Together. D.d. completed her Music Together training in Kalamazoo, June 2018. She is glad to be a part of this family music community. Eric attended DePaul University in Chicago, IL and studied Music (vocal performance) and Religious Studies. 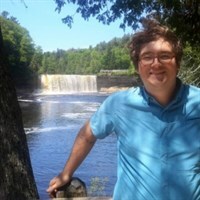 He has been teaching guitar, ukulele, banjo, mandolin, voice, drum and piano lessons professionally for six years at Firehouse Music in Grandville, MI, and privately through takelessons.com, at Charter Schools, Churches, and in his home. He also has experience working with children as a counselor and program director for Camp Michi-Lu-Ca in Fairview, MI, the lead teacher at the YMCA's Before-And-After-School program in Comstock Park, MI, a facilitator at the Youth and Education at Peace Lutheran Church in Sparta, MI. Eric has also been performing his original music and children's music at venues all over the state of Michigan since 2005. He completed his Music Together training October 2018 and is excited to bring his experience teaching music lessons, working with children and families, and performing to Joyful Sounds.